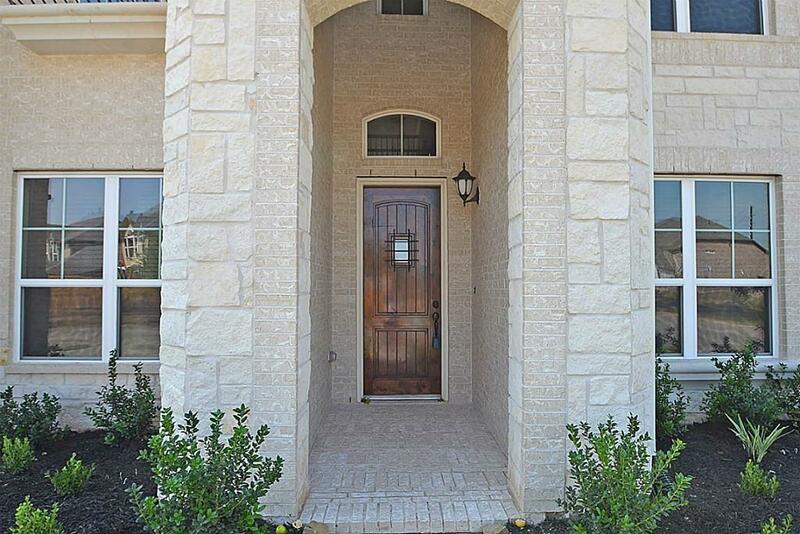 Beautiful North facing home on a Corner lot in Riverstone. 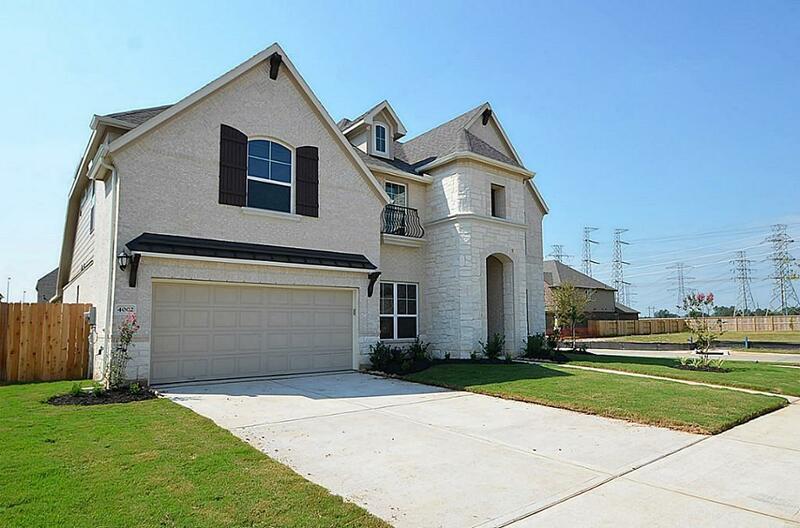 Riverstone is the #1 Master Planned Community in Texas. 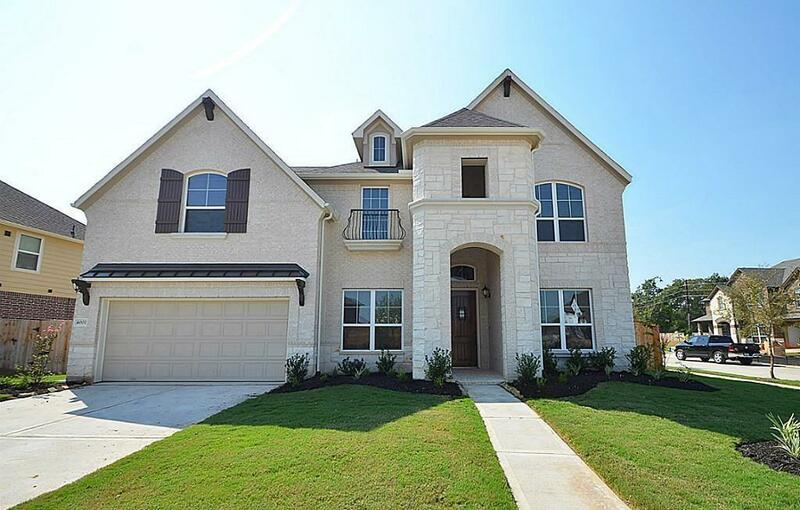 This 4 BR and 3.5 bath two story home is a Meritage home, specifically the Redbud floor plan. This energy efficient house features granite countertops, a fireplace, and high ceilings. This home also has a Media and Game Room. 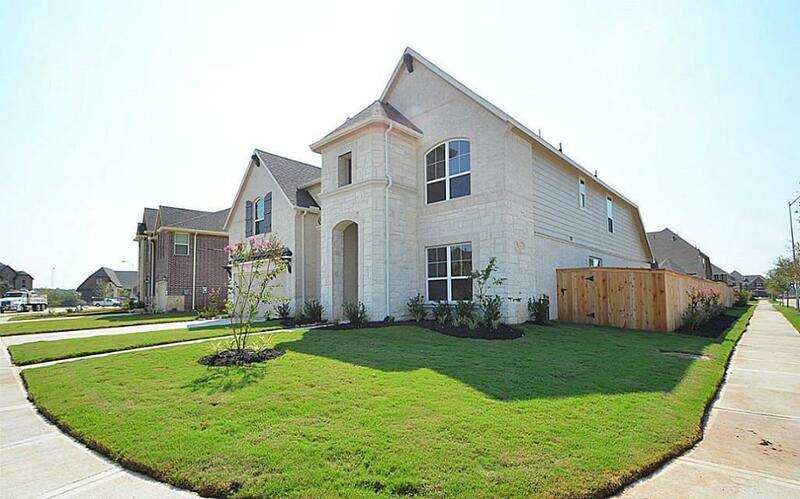 Close to shopping, restaurants and highway 59, it is an easy commute into town. Great value for this price range ... don't miss it!